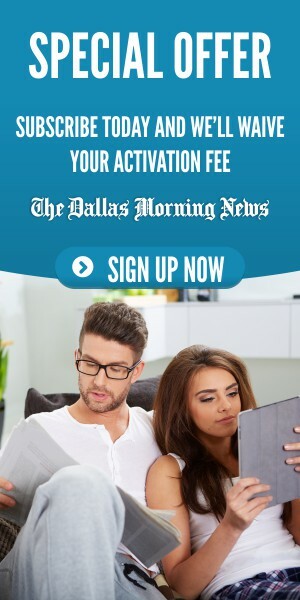 This 1015-acre lake is located just a short 5-mile drive from downtown Dallas, making it a convenient recreational area for residents of Dallas, Garland, and Mesquite, alike. 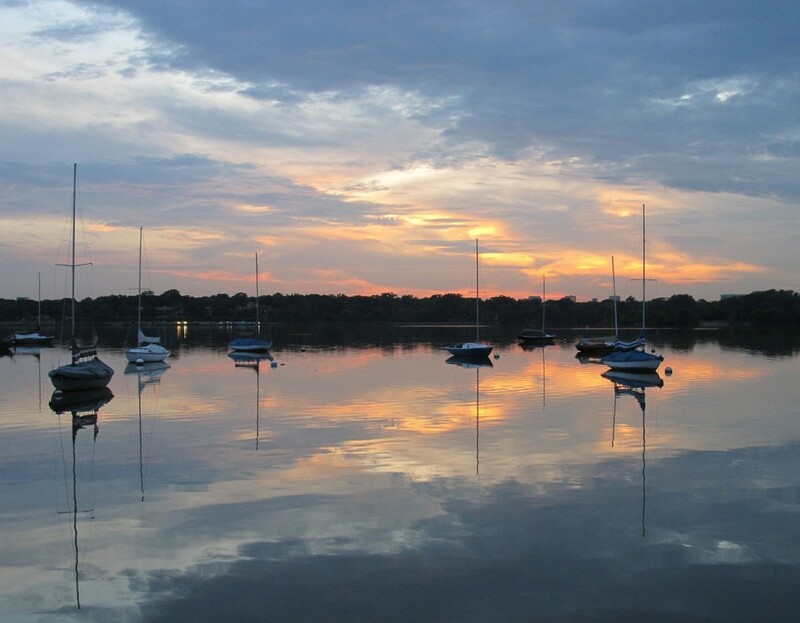 Bounded by the Dallas Arboretum and Botanical Garden on its southeastern edge, White Rock is a hub of activity all year. Go for a run or ride on the 9.33-mile hike and bike trail encircling the lake, or rent a kayak from the concession and paddle across. This spot is also popular on the weekends for its dog park and plentiful picnic areas. White Rock is a great place to take in a sunset or go for a sail. In the 1960s, Dallas leaders opted to break ground and recess the Woodall Rogers Freeway running through downtown and the Victory Park neighborhood. 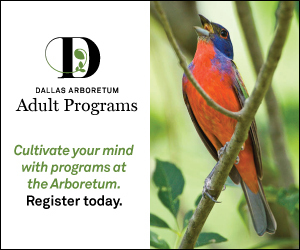 Over 40 years later, developers revived the idea of connecting the two Dallas neighborhoods via a beautiful park space suspended over the freeway. 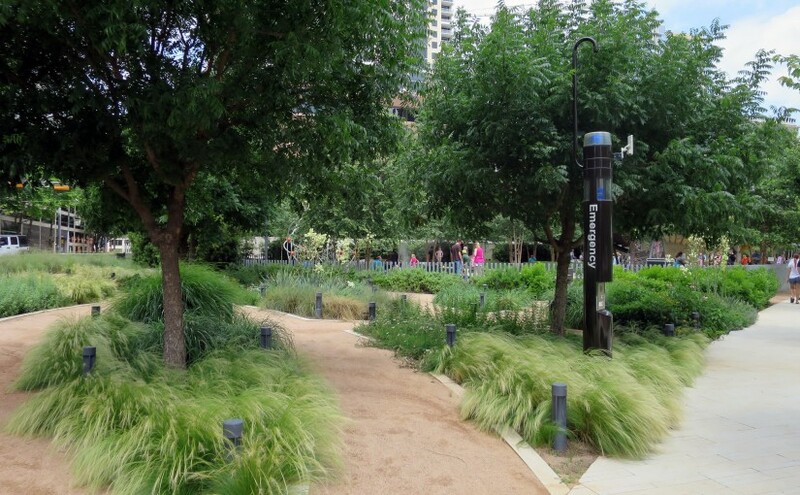 After years of fundraising, construction finally began on Klyde Warren Park in 2009 and opened just a few years ago in 2012. Today, this 5.2-acre park is a gathering place for Dallas urbanites seeking relaxation and entertainment. On any given day, you’ll see patrons ordering from one of the park’s many food trucks, kids splashing in the water at the Children’s Park, and yogis decked out in Lululemon stretching their way to Namaste. This fun park also offers chess, reading rooms, a dog park, free concerts, Petanque, ping-pong, a putting green and croquet among other activities. Tucked away in an unexpected corner of the Oak Lawn neighborhood is a privately-owned public park known as Dragon Park. Owned by Select Salon Dallas and designed for the use of clients and passersby, this urban retreat is a small-shaded space that offers visitors a peaceful place to relax and breathe. 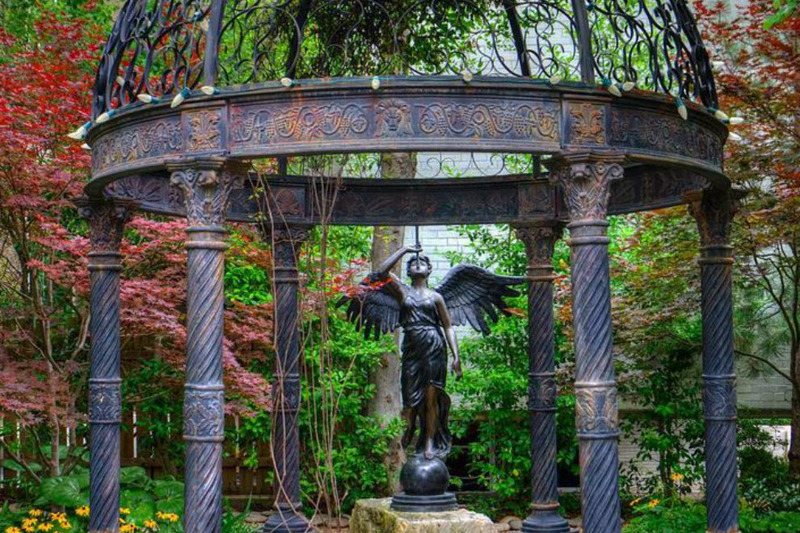 Filled with whimsical statues and water features, this is a popular spot for reading and engagement photo sessions. Once a bridge connecting West Dallas to the rest of the city, the Kirk Bridge-Lozada Gateway is now one of Dallas’ most popular playgrounds. Suspended over the waters of the Trinity River, this bridge was made pedestrian-only and transformed into a public park. 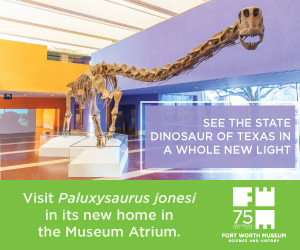 Now visitors can attend a number of fitness classes including Zumba, line-dancing, or boot camp; simply sit and people watch or attend one of a number of free events, which include movie-screenings and concerts. Children will be delighted to test their rock climbing skills on the park’s climbing equipment or to frolic in the water features during the sticky summer months. Here there’s something for people of all ages to enjoy! Highland Park is known as the upper crust neighborhood of Dallas, so it’s no wonder that it also boasts one of the city’s most beautiful parks. This 14-acre park, known as Lakeside Park, sits along Turtle Creek, offering a beautiful backdrop for bridal and family portraits (which are a common sighting). The well-manicured grounds have lovely trails that meander next to the creek for a peaceful stroll or a quiet place to run. 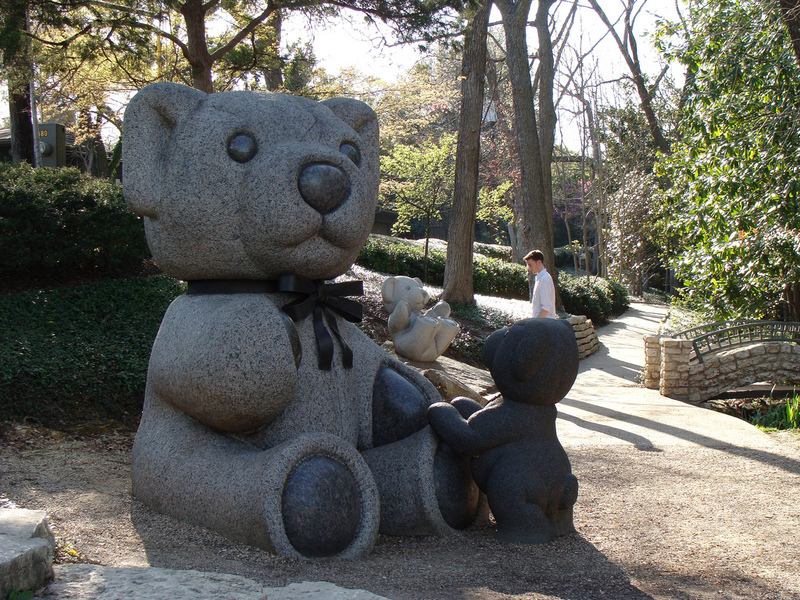 Kids love posing for pictures with the collection of giant teddy bear statues that call the park home. Make sure to stop by Lakeside in March and April when the azaleas open their cheery blooms, transforming the park into a rainbow of color. Playful teddy bear sculptures dot the grounds of Lakeside Park. These parks are just five of our favorites, but there are many more to explore. Don’t miss out on fun family events at Fair Park or our list of the top Dallas park trails for avid runners.